With over two billion active monthly users, Facebook is one of the most popular and used social media sites in the world, and it only requires an email address and password to set up. But like most services, forgetting your password locks you out of the account. Whether it's for security purposes, or you simply forgot, here's how to change your password on Facebook. Before you make your Facebook password change, it's important to note there are different ways of accessing Facebook. The first is via the website, which you can open from any browser on your desktop, smartphone, or tablet device. Another way is by using the Facebook app, which is available for download on Android or iOS platforms. If it has been a long time since you changed your password, and you'd like a stronger one, it is possible to make Facebook password changes while logged in to your account. 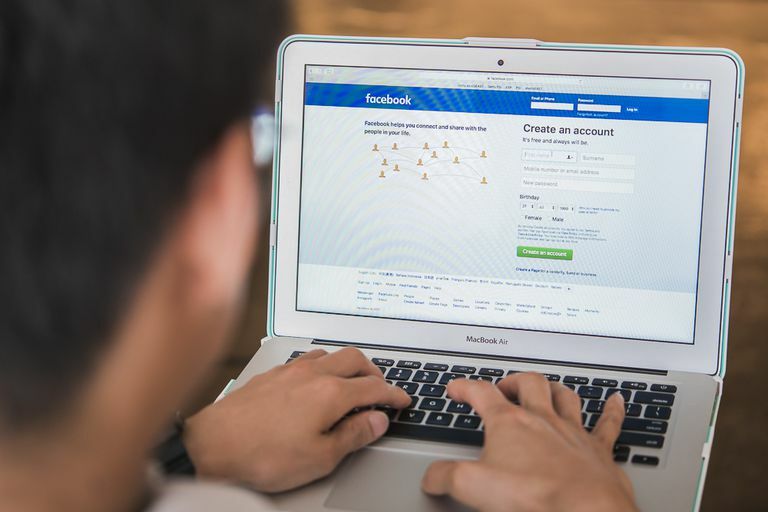 For security purposes, Facebook also recommends that its users change their passwords frequently, especially if a security breach is detected, or there's some unusual activity on your account. On the top right corner of your page, click the drop down arrow and select Settings. On the left pane of the Settings window, click Security and Login. Scroll down to the Login section, and click Change Password. Type in your current password if you know it. Type in your new password, and then type it again to confirm. Then click Save Changes. Click Forgot your password in the Change Password section. Then choose how you would like to receive the reset code. Click Continue. Facebook will send a reset code to your phone number via SMS, or a reset link to your email address. Use that link and follow the prompts to change your password. How to change your Facebook password. Click the Forgotten account link found directly under the space you usually type in your password. Select whether you would like the reset code sent to your phone number via SMS, or as a link via your email address. Once you receive either the reset code or link, follow the instructions provided to change your Facebook password. Write down your new password somewhere you can easily find it just in case you forget it again. Note: If you are unable to change your Facebook password because you've reached a password reset limit, it is because Facebook only lets you make a limited number of password change requests every day, so as to keep your account safe. Try again after 24 hours. Do You Want to Change the Language Settings in Facebook?